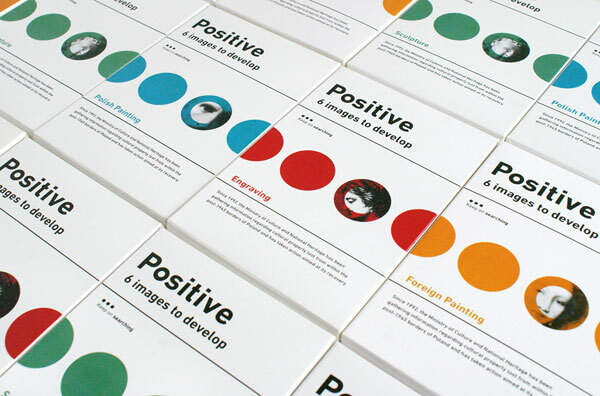 Positive, a project by ZUPAGRAFIKA. 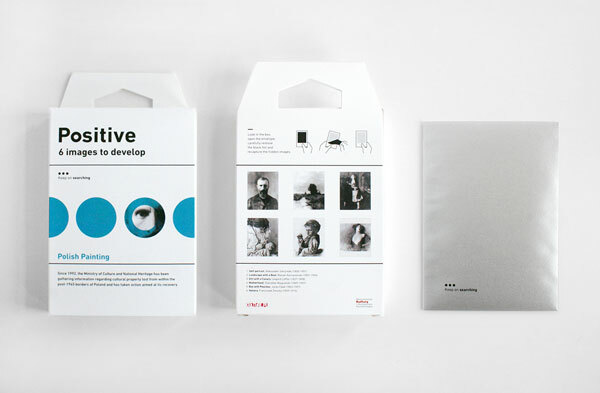 Home Design Positive, a project by ZUPAGRAFIKA. 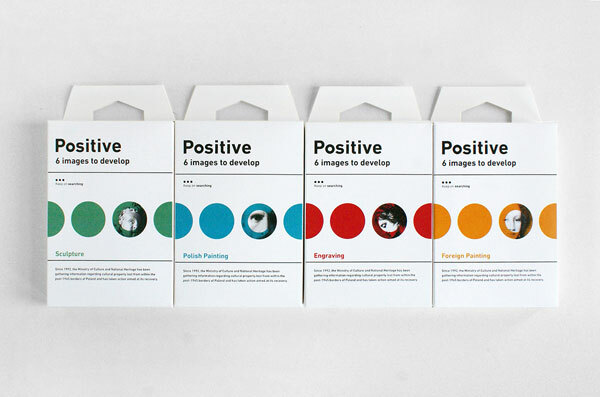 Positive, a project by graphic design studio ZUPAGRAFIKA. 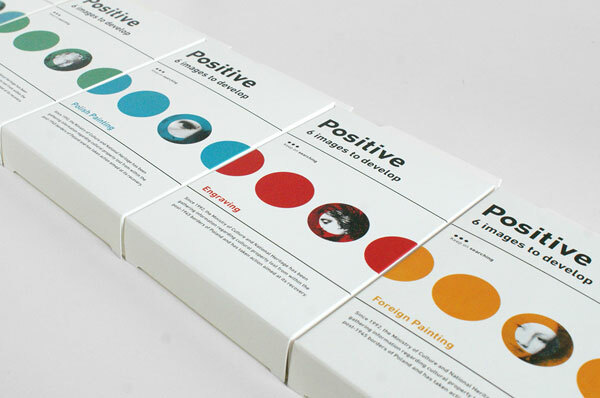 Poznań, Poland based graphic design studio ZUPAGRAFIKA was responsible for this project called “Positive”. 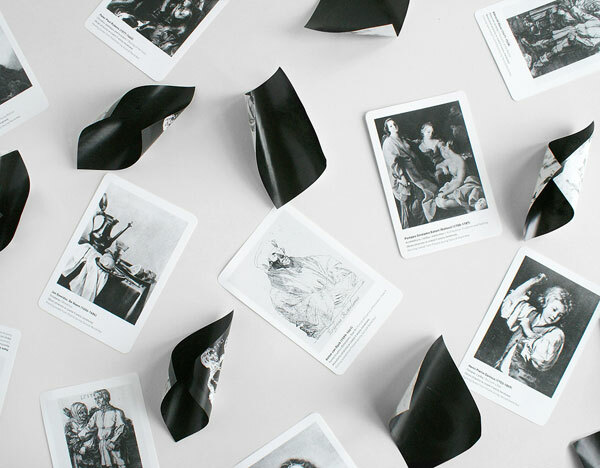 The project is dedicated to draw attention to the issue of old artworks taken away from Poland during World War II. 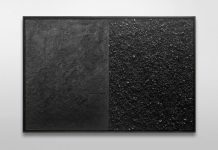 Polish Ministry of Culture and National Heritage has commissioned this project in order to promote the knowledge of their recuperation process. 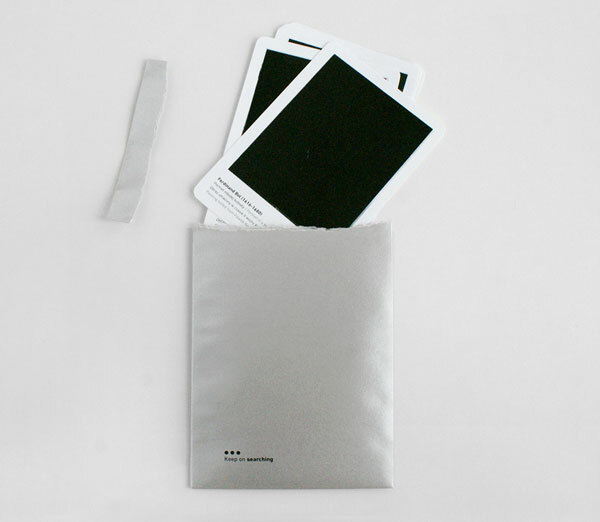 The design team has created a set of packaging boxes with included Polaroid-like cards. 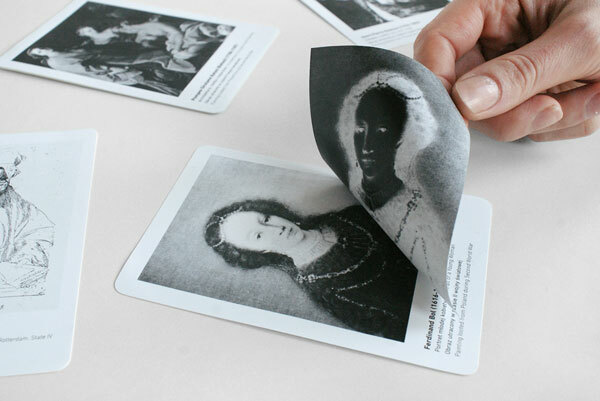 In addition, each card has a removable negative side. 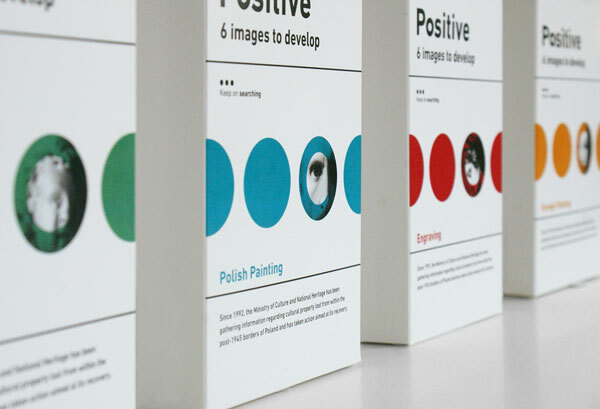 The positive image and some information about the artwork will be visible by replacing the negative. 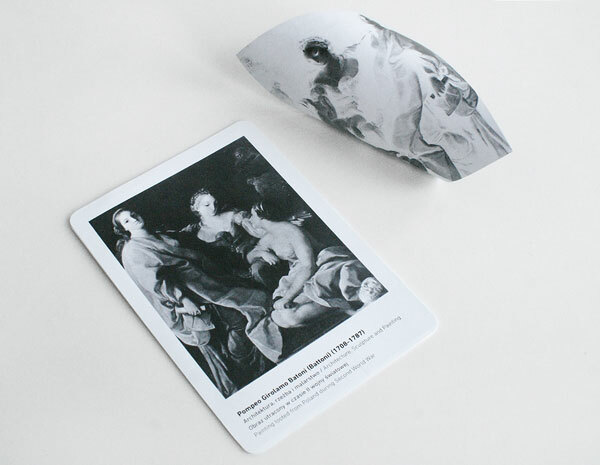 The collection consists of four sets of images to unveil: Polish Painting, Foreign Painting, Engraving, and Sculpture. Close up of the packaging. 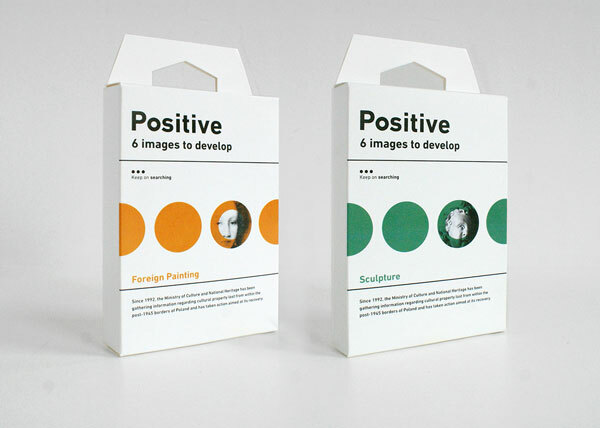 Positive project – the packaging. Withdrawing the negative from the artwork. 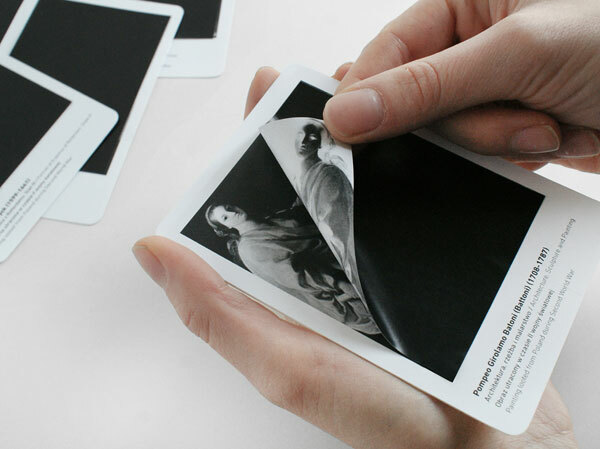 Image cards and replaced negetive images.